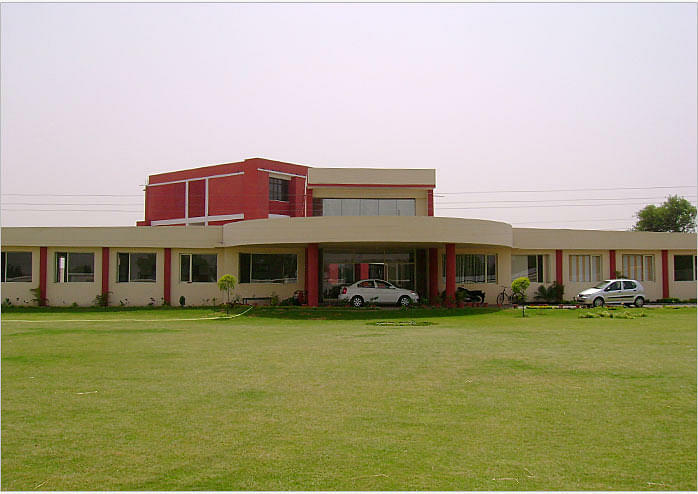 Nightingale Nursing Institute, Ludhiana was established in a small village of Narangwal with the motive to uplift the living standard of females present in the locality and with a future prospect of training them well along with well planned education system and moral values for overall nursing qualification in the most efficient way. 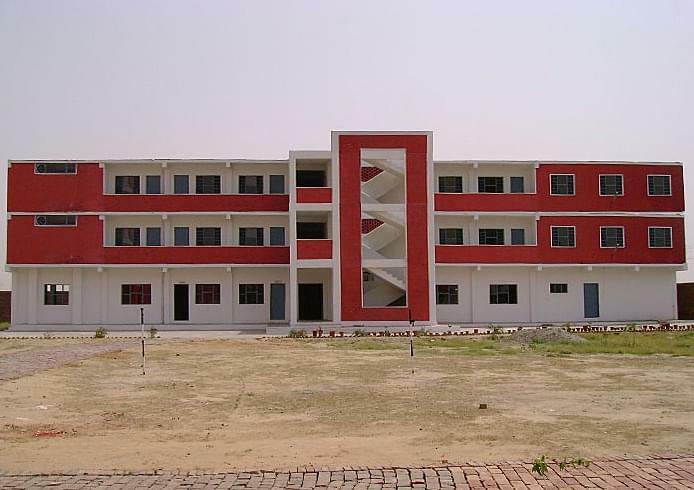 Even after being a newly established nursing institute it has gained much of popularity in a short period of time. 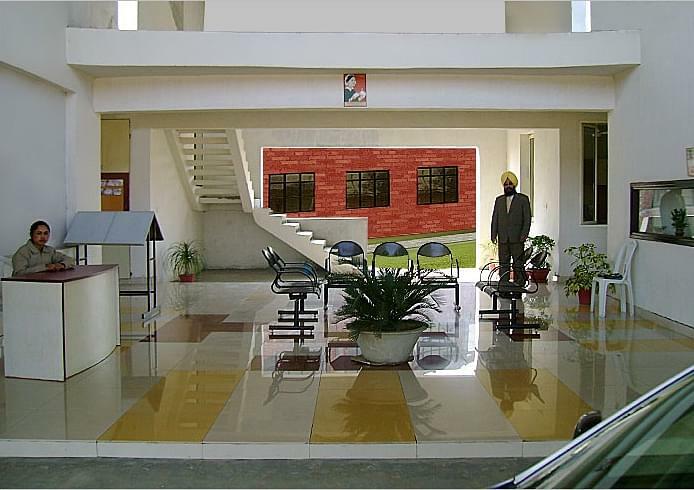 Combinations of facilities and values: The institute has been developed with all the necessary facilities for the upliftment and proper understanding of its students. It has 5 different kinds of labs, each to fulfil different aspects of nursing education. Highly qualified faculty: The institute has a group of more than 20 highly qualified faculties teaching in the most simple and modernised form. Along with them even employees of well-known hospitals address the students as visiting faculties with the current challenges faced and the qualities essential to frame a successful career ahead. Affiliations and Placements: It has been affiliated with 8 hospitals around the locality of Ludhiana and students are sent to these places on a regular basis for visit and training purposes. This institute is having attachments with hospitals in 4 different countries apart from India which leads to a good amount of placements and thus enhancing the chances of students to be placed in top hospitals abroad. Sadiq AliFaculty, Department of Bachelor of Science Nursing. Bhaskaran S.Faculty, Department of Bachelor of Science Nursing. 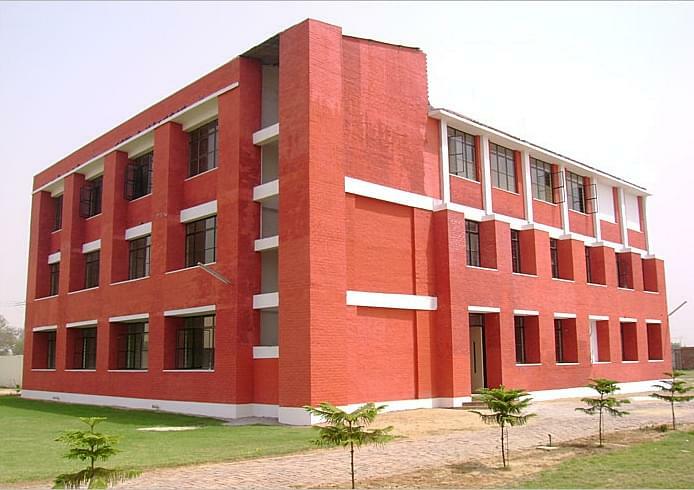 Kirandeep KaurFaculty, Department of Bachelor of Science Nursing.